TIRANA (Albania), March 23 (SeeNews) – Albania's government said it is inviting expressions of interest towards providing consultancy services related to the concluding of a contract with a Turkish consortium for the construction of airport in the city of Vlora. The consultant will have to provide support in negotiating a contract with the consortium comprising Turkish construction companies Cengiz, Kalyon and Kolin for the design, construction, operation, maintenance and management of an airport in the southwestern port city of Vlora, the government said in a statement earlier this week. The consultant will be selected by a group of experts set by the energy and infrastructure ministry. The estimated cost of the assignment is 20 million leks ($189,099 /153,326 euro), exclusive of VAT. In January, the Albanian parliament approved a draft law to pave the way for negotiating and concluding a contract between the Albanian government and the Turkish consortium. 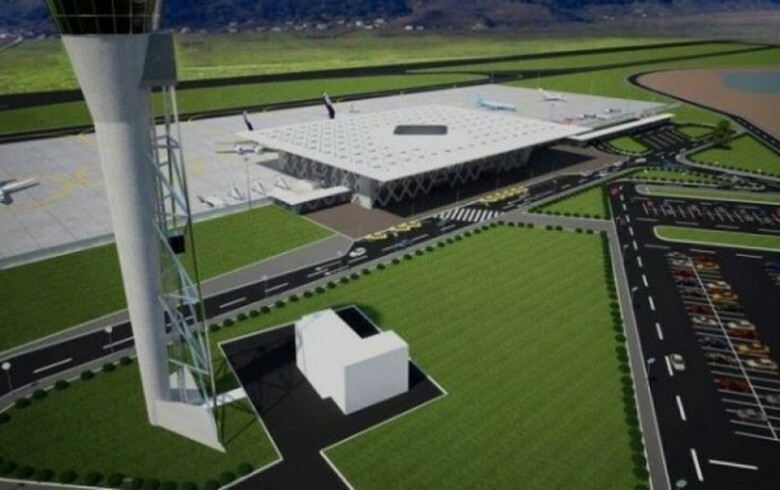 The construction of Vlora airport - a 100% private investment estimated at 100 million euro - is expected to start later in 2018 and when completed, Vlora airport will be Albania’s largest and most modern airport, infrastructure minister Damian Gjiknuri has said. Vlora airport is expected to spur Albania's economic development by fostering employment growth and giving a boost to the tourism sector in the south of the country.